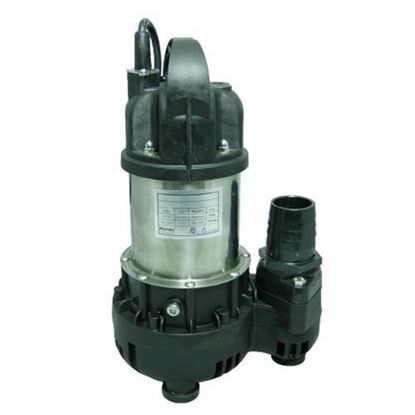 Matala submersible pumps are some of the most effecient and reliable pumps on the market and offer great value. 2 year manufacture warranty. 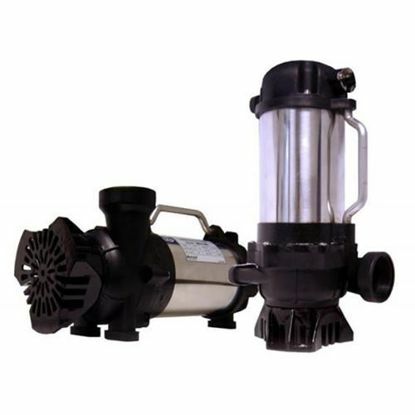 Geyser Max-Flow pumps were specially designed with a stainless steel motor and composite resin base for high performance and efficiency. The Versiflow line of pumps from Matala are excellent for Heavy and continuous flow duty. They can be installed vertically or horizontally, are fully submersible and handle solids up to 3/8". 2 year manufacturer warranty.